Savannah and I have been talking about getting cameras for our doors since we moved into this house over 3 years ago. We do a lot of online shopping so we receive a lot of packages. And our house is on a busy road and when packages get delivered to our front door, they are visible to a lot of people. 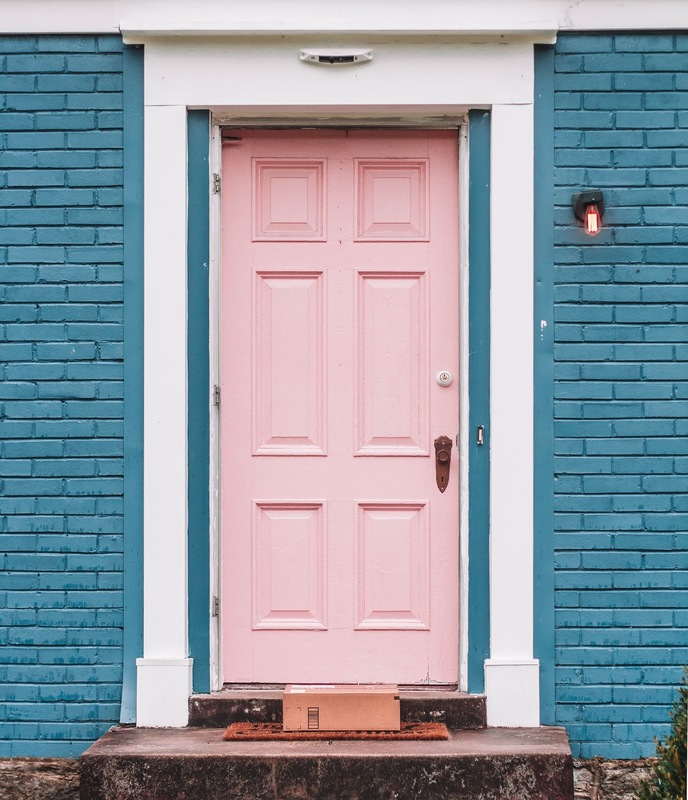 With porch piracy on the rise, we've always wanted a way to monitor our packages. 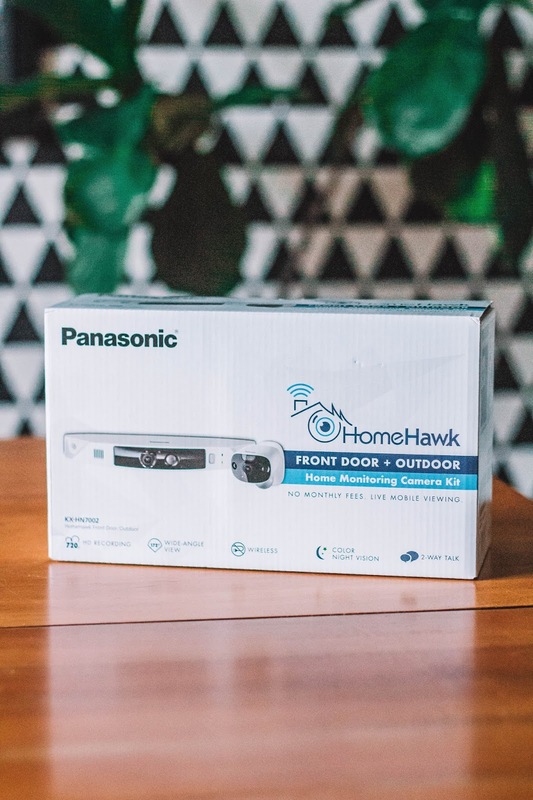 Because of this we were very excited to work with Panasonic HomeHawk! Today we are going to be talking about the 7 things we love about the HomeHawk system. 1. Easy set-up. We honestly couldn't believe how easy this system was to setup. Our biggest struggle was drilling holes in our brick for the mount. Once that was done, it was a matter of minutes before the system was up and running. 2. No monthly fee. This is huge for us and this is what separates HomeHawk from other security cameras. Once you pay for the devices and an SD card, you're done. We all have enough monthly bills, so we really appreciate that we can monitor our home without an additional monthly fee. 3. 2 way talk. The front door camera tells someone when they approach the door that they are being monitored. You could also choose to say something to this person if you wanted. 4. The app. The app is easy to use and it allows you to watch live feed from your cameras. You will get a notification when it starts recording and it will start recording when the motion sensor detects movement. 5. The wide angle. The front door camera has a 172-degree view of our front yard. I was really surprised at how much it can see. Our entire front yard plus the road in front of our house can be seen from the camera. 6. Video quality. We have also been really impressed with the quality of video these cameras produce. Even at night, the quality is good and it's full color. 7. No wires. The cameras run on battery, so there are no wires that you need to mess with. The batteries can last several months without needing to be recharged. You can also see how much charge the batteries have on the app. 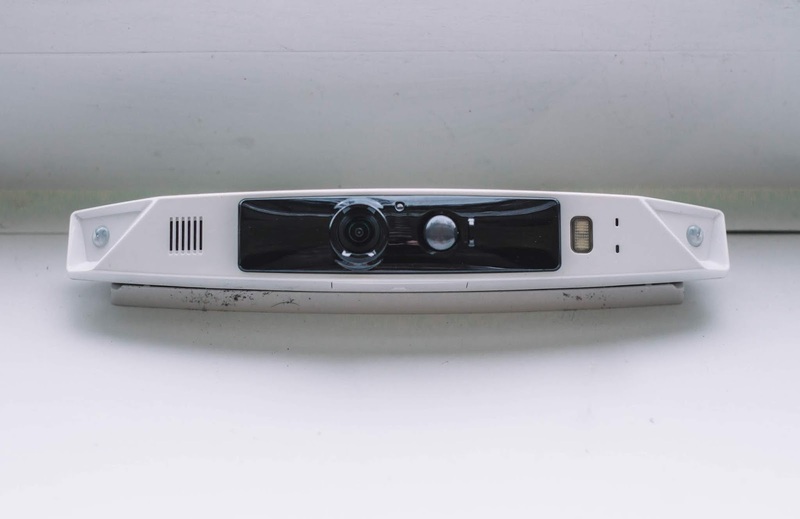 So far we have really been impressed with the HomeHawk security camera system. I'm the kind of person who obsessively tracks every package that's coming and I monitor it's every move. So having this as the final piece to package security has been great! 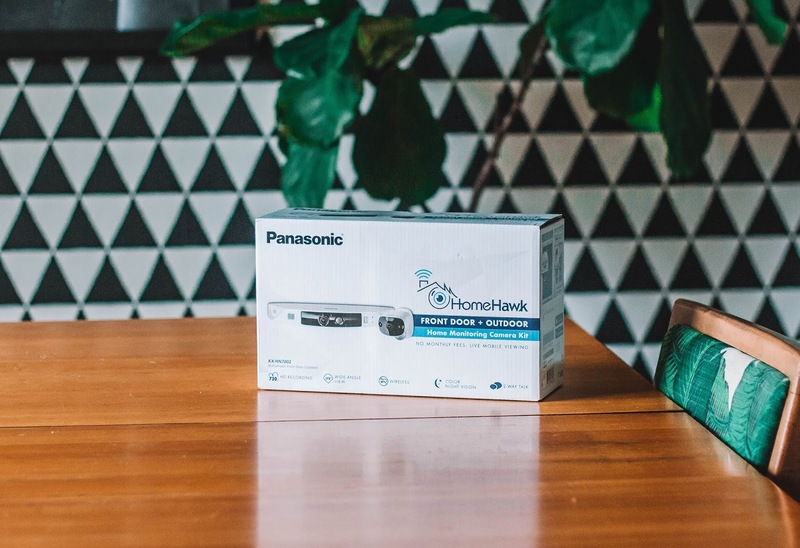 If you've been looking for a great home security system, check out HomeHawk! You can purchase it on Amazon by clicking this link. Hey guys! Happy National Italian Food Day!! Is there a better food day?! 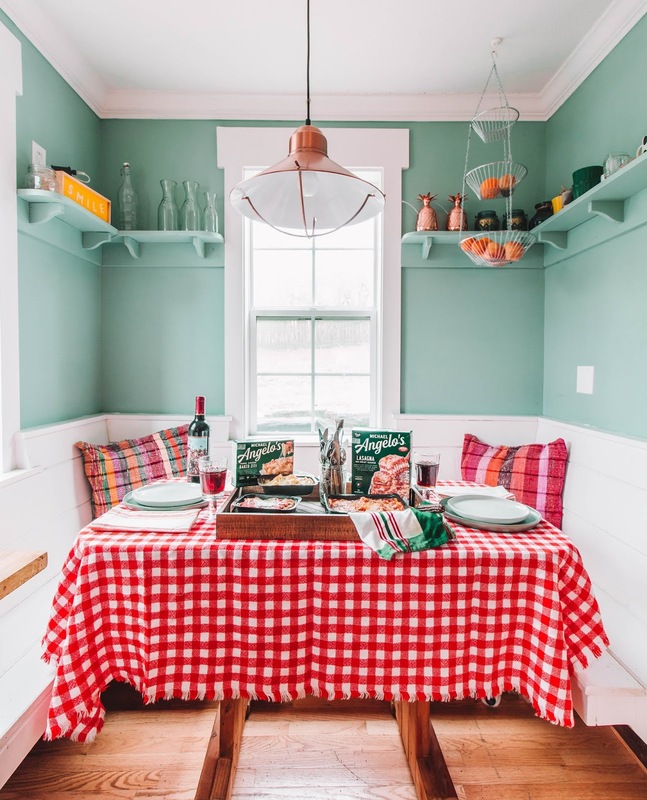 We love any reason to have a themed party or get together, so today we are sharing 5 ideas for celebrating National Italian Food Day at home. And we couldn't just celebrate National Italian Food Day with food, we wanted to incorporate ideas to celebrate different parts of Italian culture. 1. Serve delicious Italian food. Well you obviously have to have delicious Italian food, but we have good news for you. You don't have to work hard in the kitchen all day to have that homemade Italian food taste. 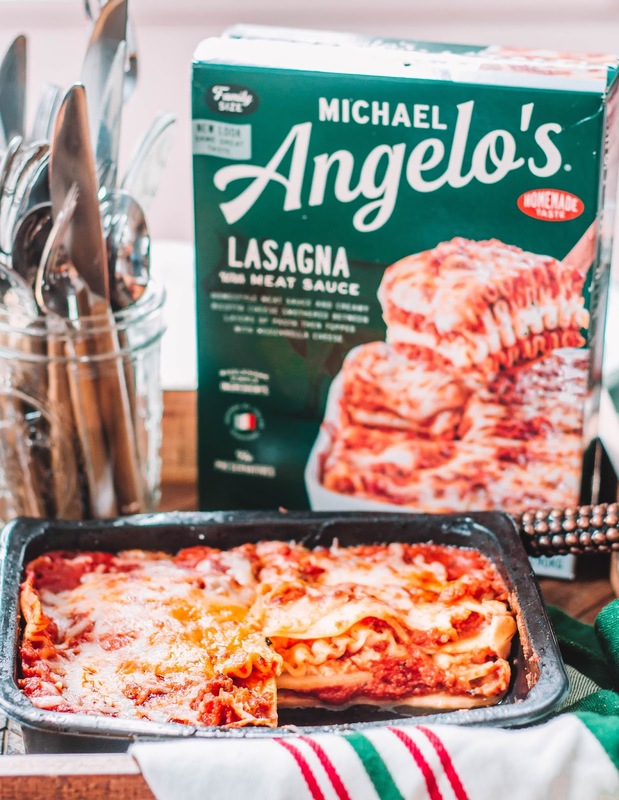 Michael Angelo's is here for you as they have affordable meal options and you don't have to sacrifice on that homemade taste or ingredients you trust. 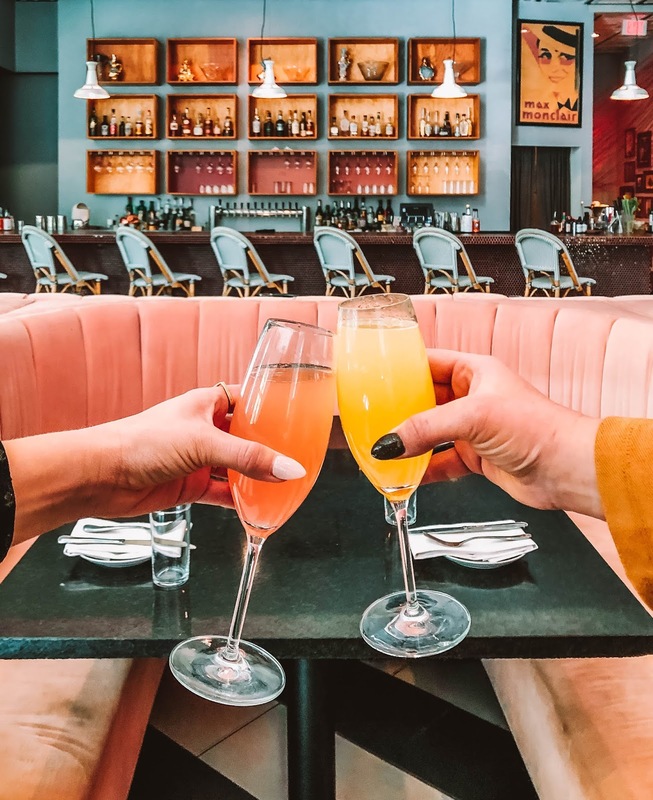 We love that they don't use fillers, preservatives, and any other additives. We had their Three Cheese Baked Ziti, Lasagna with Meat Sauce, and Chicken Parmigiana, and they were all so tasty. So head to your grocers freezer section and pick up one of their meals for your Italian Food Day. 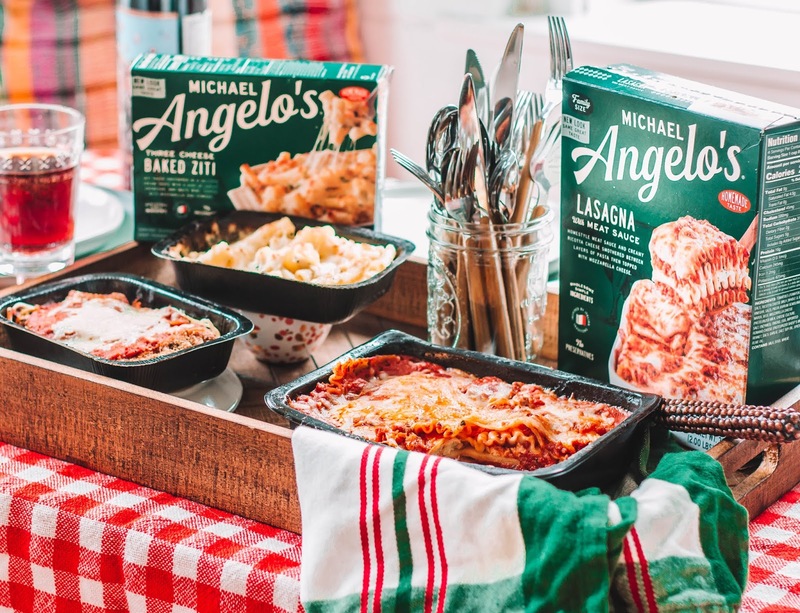 To find the closest store that sells Michael Angelo's, look at their store list here. 3. Pair it all with a bottle of wine. You can't have Italian food without having wine. 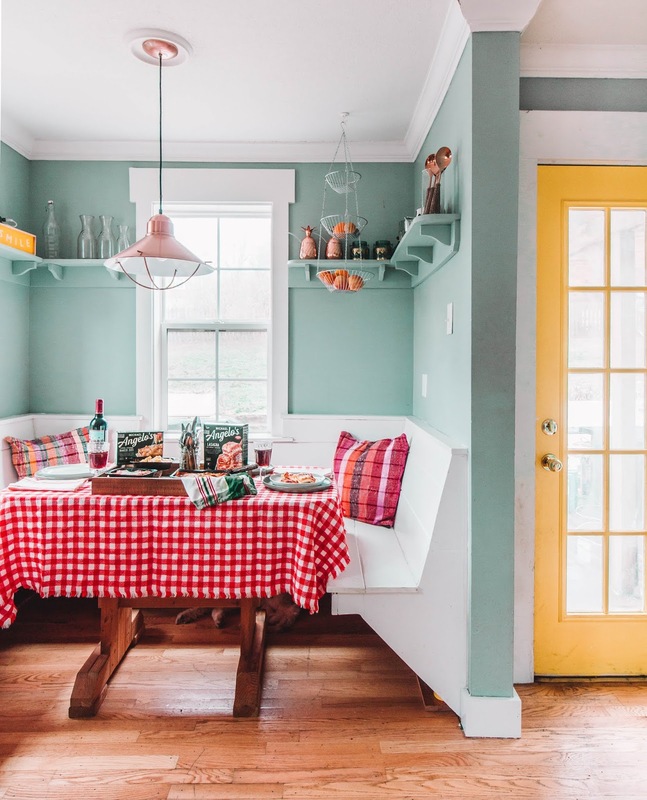 Grab yourself a bottle of Chianti, so you can stay true to your Italian theme. 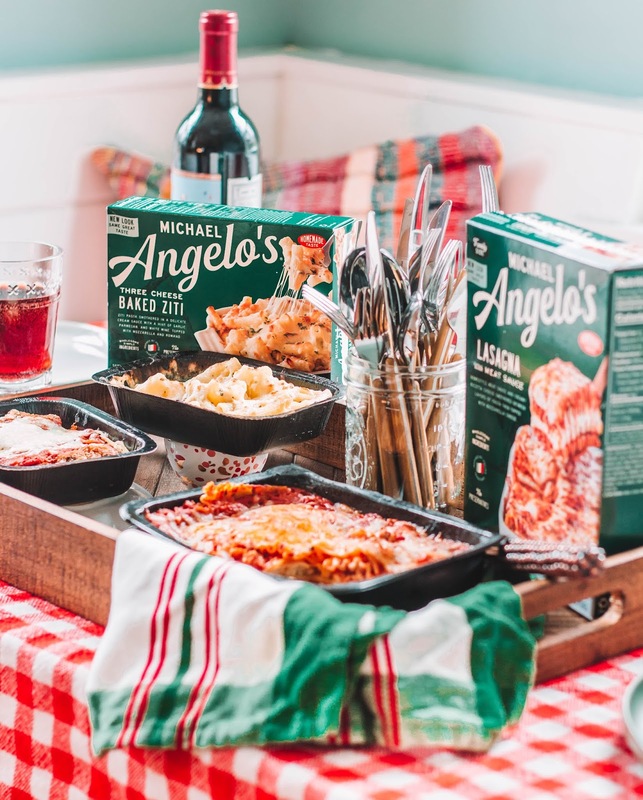 It'll pair perfectly with whatever Michael Angelo's meal you decided to serve. 4. Invite your friends. Italian food is not meant to be eaten alone. We have friends who lived in Italy for 10 years and one of things they always tell us is how they always had people over to share a meal with. We love using food as a way to people's hearts. This is actually something we've decided to focus on this year- using our home as way to develop relationships with people in our church + community. Food is a great way to get people over! 5. Watch a movie. To fully round out your Italian experience, watch a movie celebrating Italy and the culture. We love to watch movies that transport us to different places and into the experience of different cultures, so this would be a great time to do just that! If you need movie ideas, I love this list of suggestions from The Culture Trip. 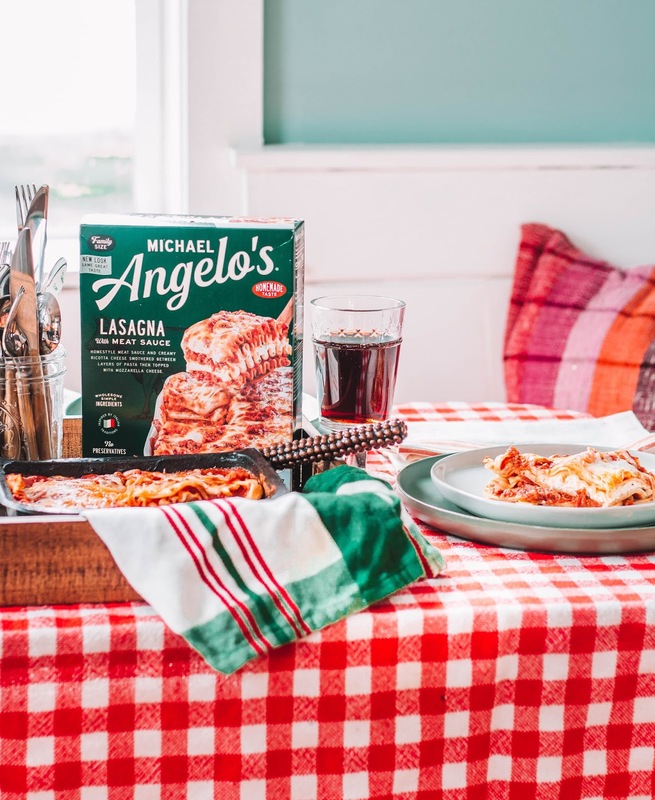 What's great about celebrating National Italian Food Day is that even if you haven't planned anything for today, you can just run to the store and grab a yummy meal from Michael Angelo's and make it as simple as that. Thanks for stopping by today, and we hope you've enjoyed this post. Check us out on Instagram or our You Tube Channel. 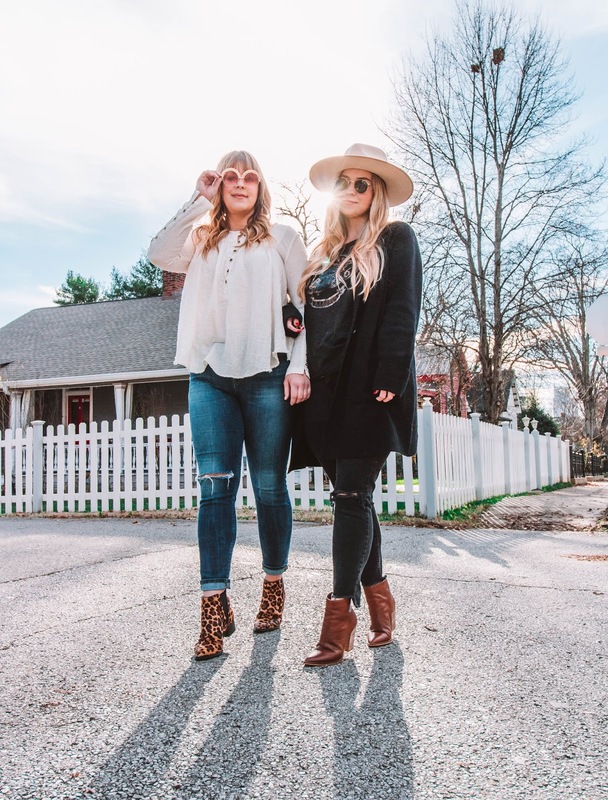 You can also subscribe to our newsletter to stay up to date on all things Hey Wanderer. I've wanted to have an organized closet for the entire last year, but it has seemed like such a daunting and expensive task. But I realized that you can do it even if you don't have an unlimited budget or tons of space! This is basically the story of life- figuring out how to make the best of what you have. We've also created a free printable checklist so you can join us in The Tidy Room 1 Week Challenge. 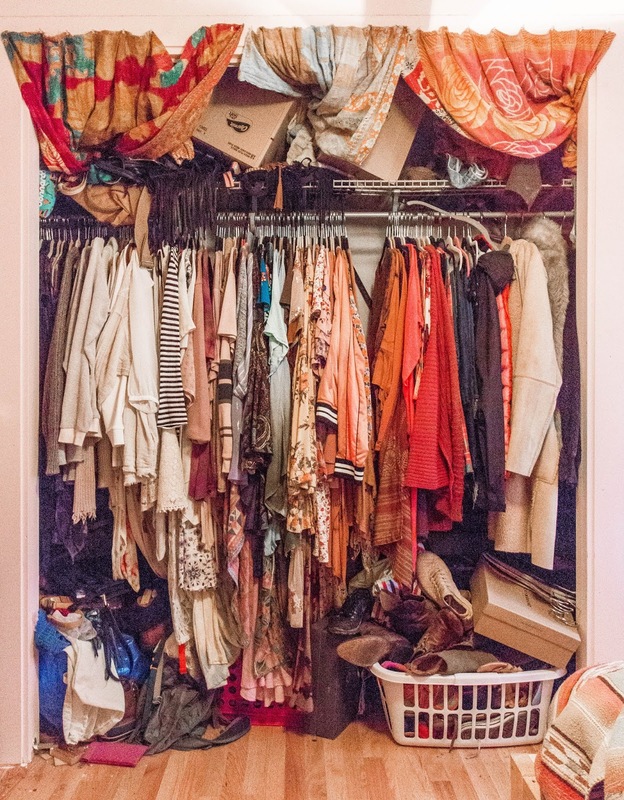 This challenge is designed to help you organize your room and closet and feel peace in the room again. Let's cut out the chaos this year! 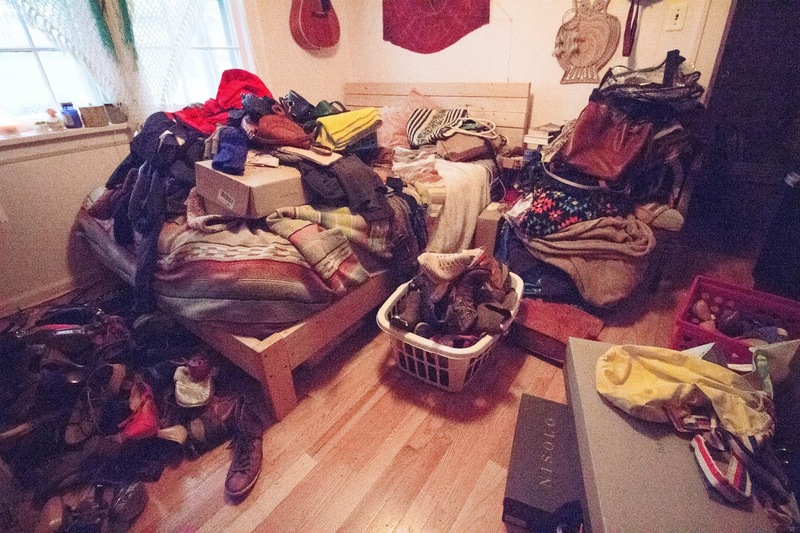 Join the Tidy Room Challenge! 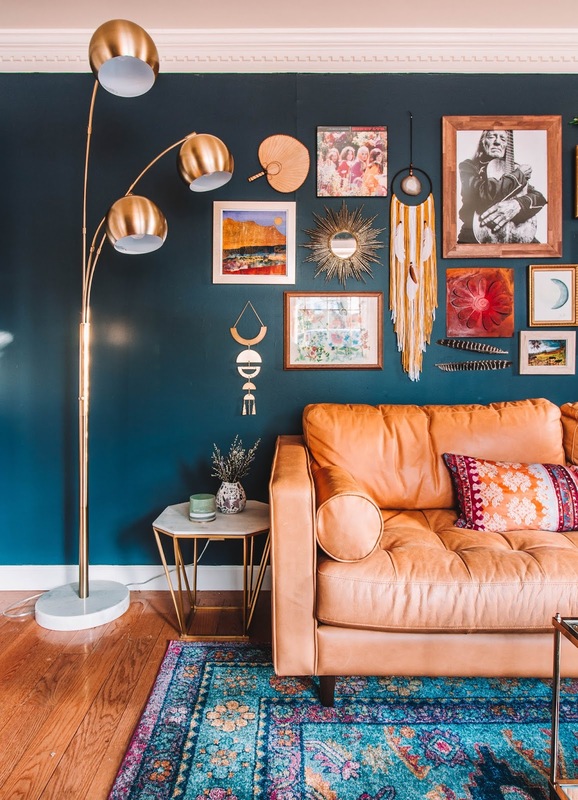 Transform your room in one week and create peace in the space. 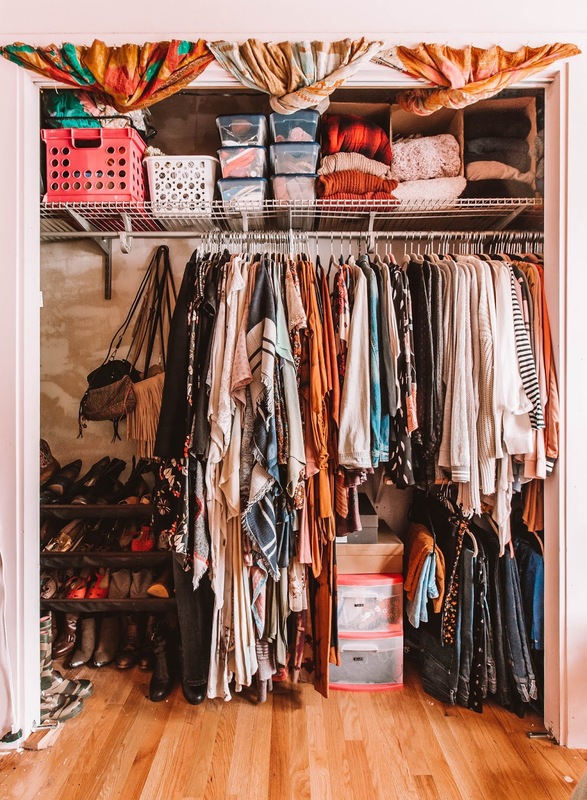 Before you move into the organization of your closet and all that it holds, gather some tubs, laundry baskets, and boxes to help the sorting process. 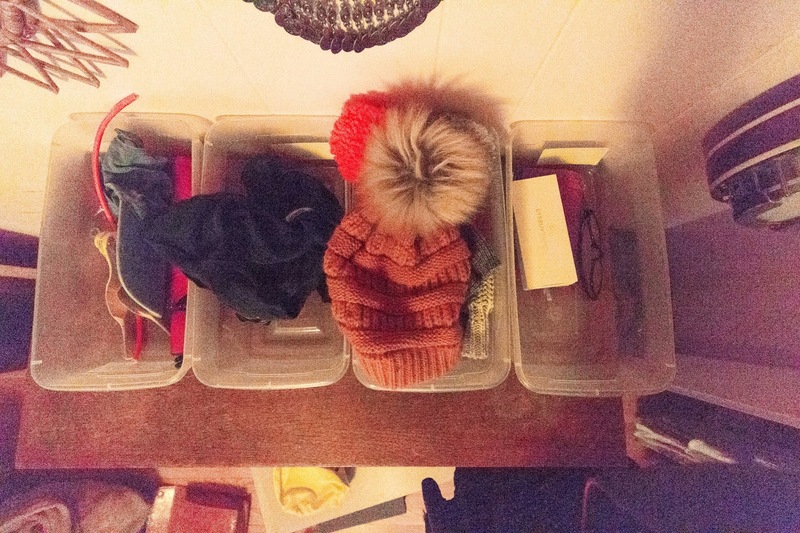 I spent about $6 on some small tubs with lids so I could organize and house the smaller things that live in my closet like tights, belts, gloves, sunglasses, etc. Step 1. Take out all your seasonal clothing and store in enclosed tubs. This was the number one thing that gave me space back in my tiny closet. If you have the space, you could either store these tubs in your closet, or just group the clothes together in a section of your closet. This way you don't have to look through a bunch of clothing that isn't what you need at the moment. Step 2. 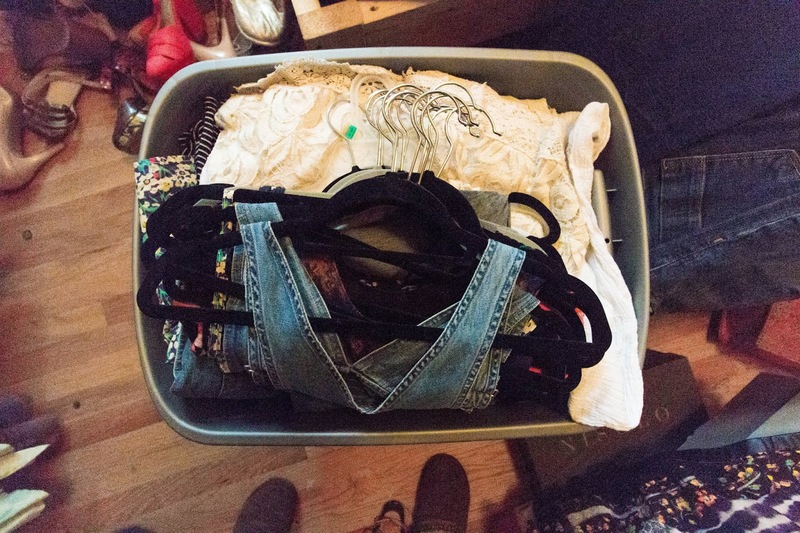 Remove everything from your closet that isn't clothing. This was shocking as this stuff covered my whole room and I wasn't even dealing with clothing yet! But your closet should already start to feel better. 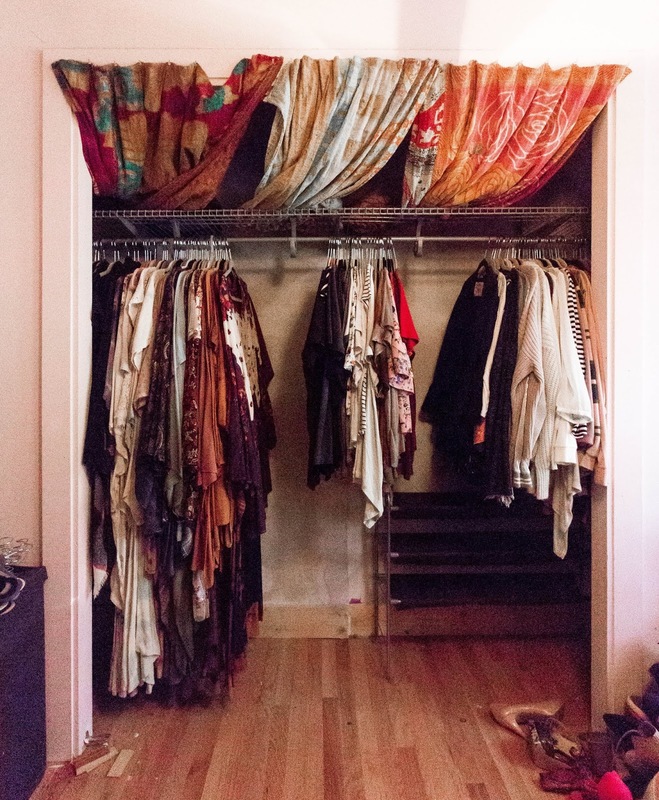 If you have the space, pull your hanging clothes out too. My room is small so I had no space to pull my clothes out and be able to organize everything still. If you need the visual of an empty closet, go ahead and pull them out. Step 3. Go through everything and toss all things you don't need or want anymore. Step 4. Sort all non-clothing items into containers and piles according to how you'd liked them grouped in your closet. The goal is to find a place for each and every one of these things. When multiple things don't have places, they create a mess- because they literally don't have a place to live. So group like items together to estimate how much space you will need for each. This is where my little bins with lids come in. 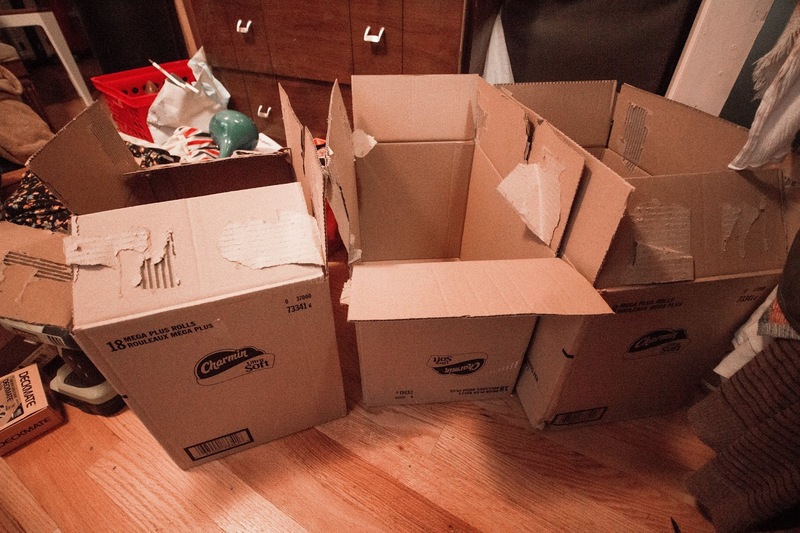 The lids are very important because they make the bins stackable, and in a small closet you really need to use vertical space as much as possible. I have 6 of these and they house: sunglasses, gloves, tights, outdoor accessories, random electronic accessories, and belts. I have bigger bins for my beanies and tote bags. I sorted my shoes into sections- sandals & summer shoes, booties, active shoes, and everything else. I have the summer shoes and active shoes in their own bins. The summer ones currently live at the top of my closet since those aren't what I need right now. When summer comes, I will switch these out with my more "winter" shoes. Step 4. Sort your hanging clothes by length and then color. One of my sections is for all things that are long, so I have dresses, kimonos, long cardigans, and long tunics together. My other 4 sections are coats, short sleeves, long sleeves, and pants & skirts. It's very important to make sure each section contains things that are all the same length. When you do this you group all the empty space together that is under shorter hanging clothes. 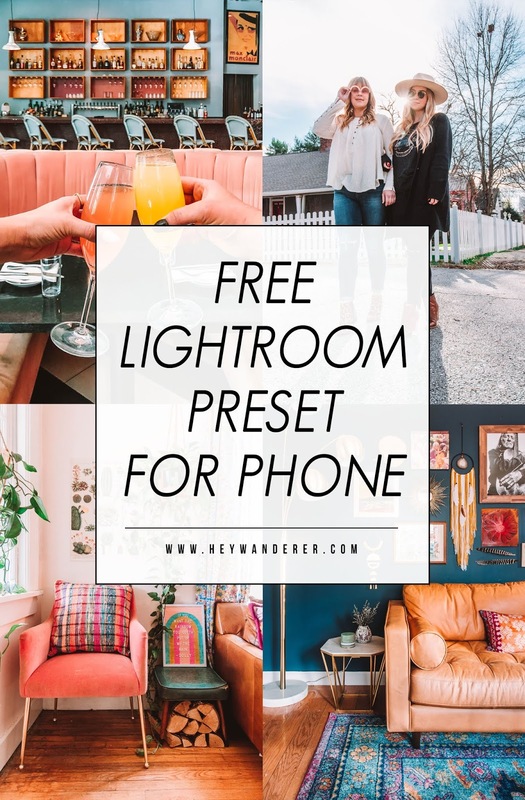 This allows you to use that empty space for other things. 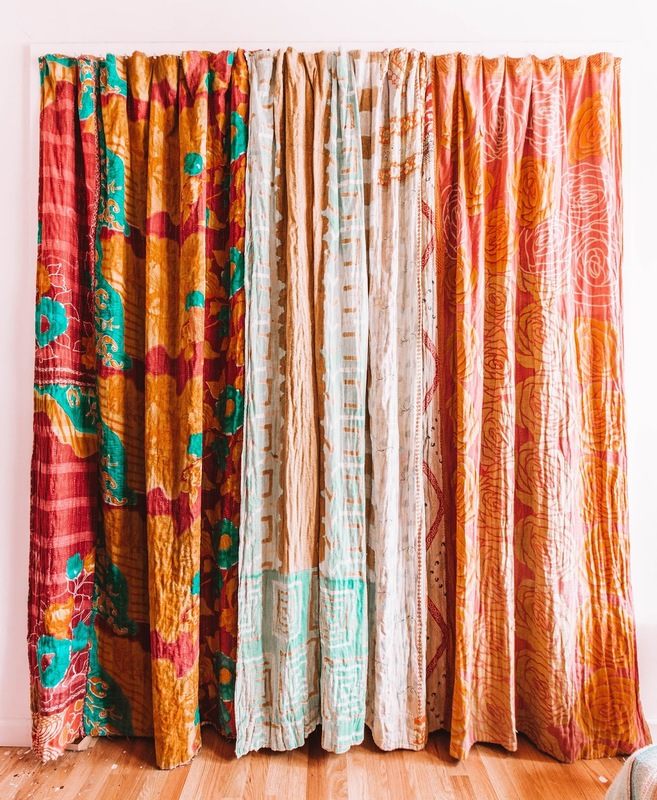 When all the lengths are mixed together you end up having long pieces across your whole closet, keeping the space underneath useless. The other thing that is important for a sane closet is to sort each section by color. This way when you are looking for a white long sleeve shirt, you know exactly where to go. Step 5. Design your closet according to your needs. Now this doesn't mean go to The Container Store and have someone design your closet. 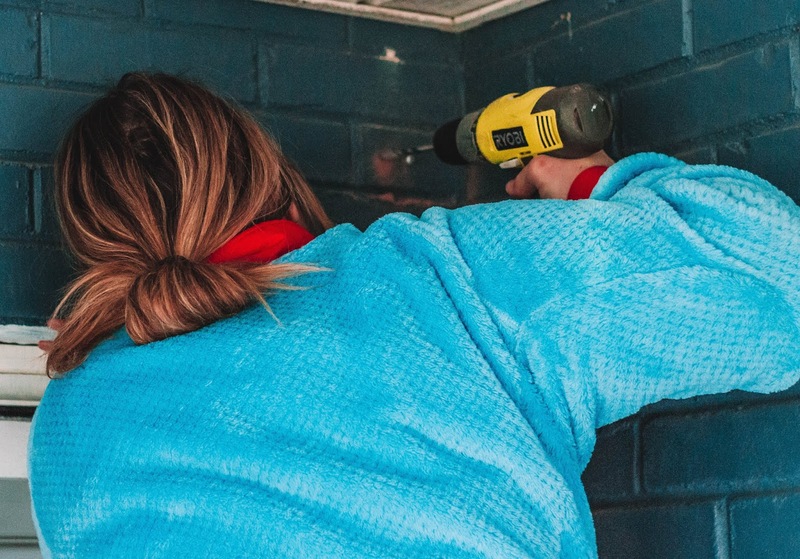 You just have to remember what wasn't working in your closet before and figure our how to fix it. 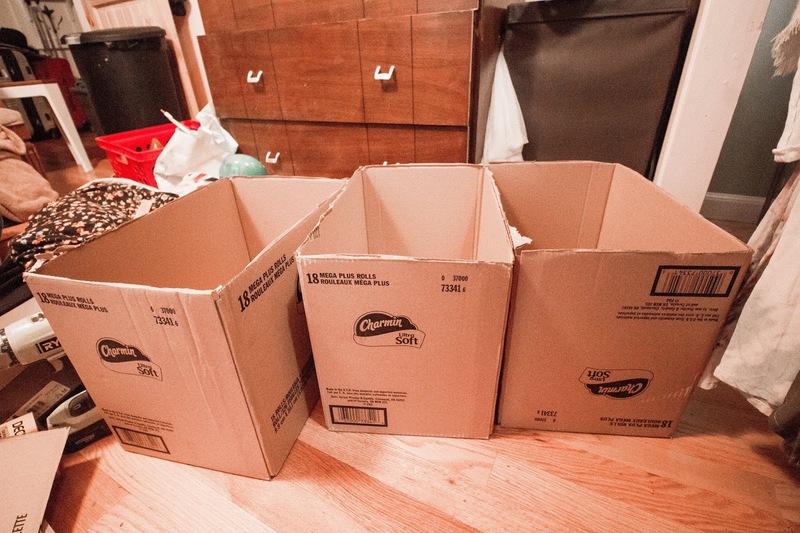 For example, I have to store some bulky folded clothes in my closet, like sweaters and sweatshirts, so I created some shelves/containers out of these cardboard boxes. And then stapled them together side by side. This design is great because it keeps the pieces perfectly stacked. Before this I had clothes stacked freely and they would fall over onto each other and in a short amount of time I just had a pile of clothes up there. These are going to keep that section organized. Some other things I did to create maximize my space: I added a hanging bar that we had ripped out of our studio a while back, I found some plastic drawers that were sitting in the basement to use and I added some wood shelves with some scrap wood to house some of my favorite booties. These booties used to live on top of my dresser, but I really wanted to be able to fit them into the closet. Because of the shoe rack I have, there was some dead space above it, so I just added a couple shelves. I also added a clip light in the closet because it's very dark in there. 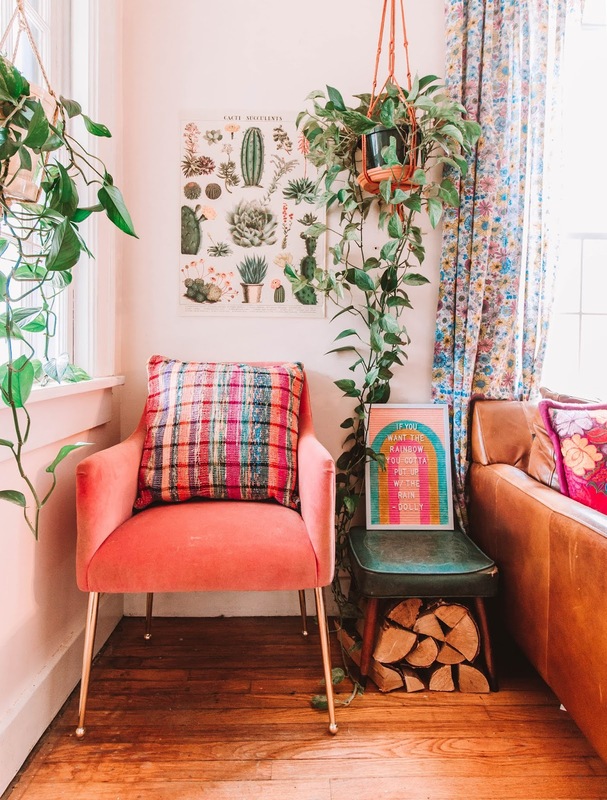 You basically have to figure out how you want to use your space and it can take a little finagling to get it right and exactly as you need it. 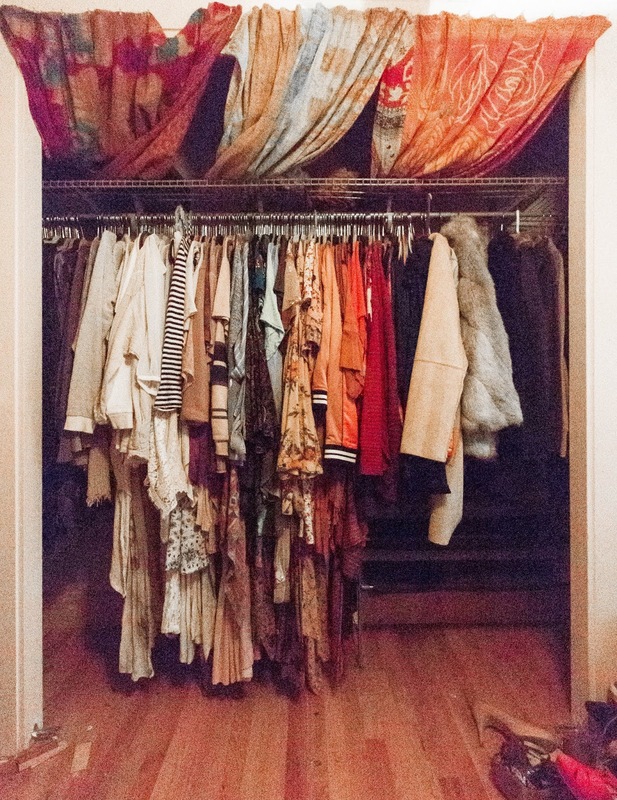 Every closet is different. 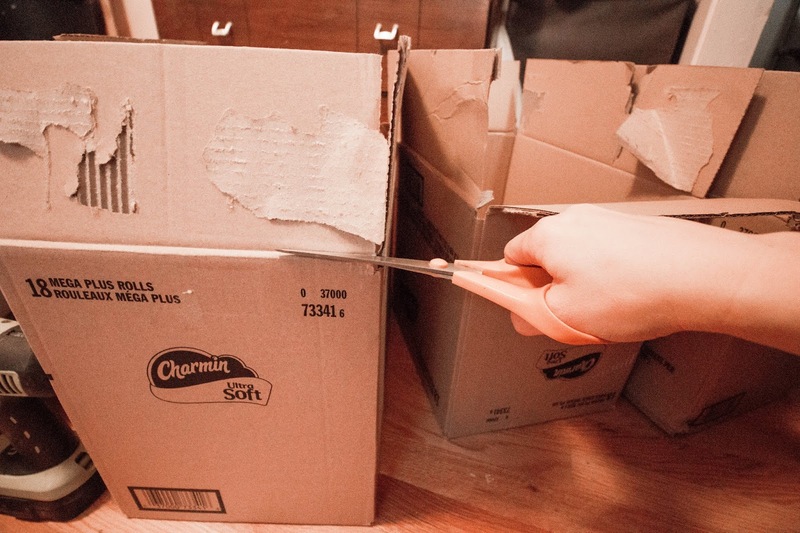 Definitely consider if using a second bar would be helpful to you, if you have a few extra dollars to purchase some tubs with lids, and things you already have laying around the house. 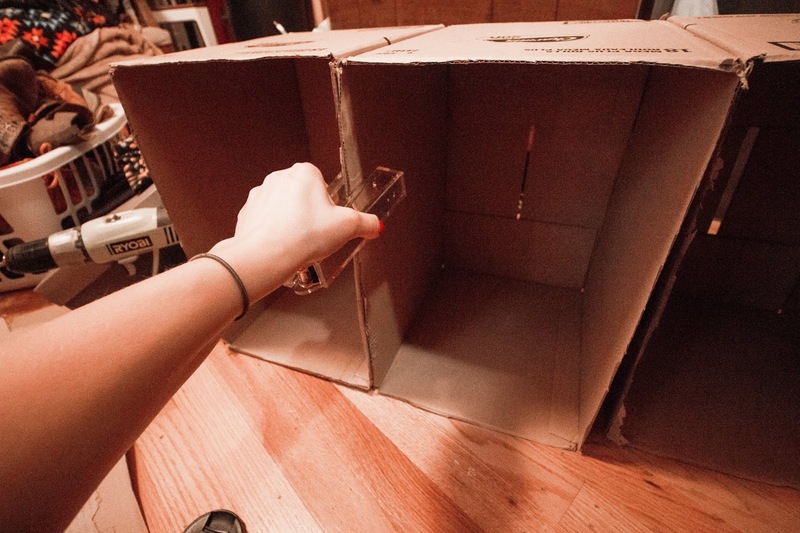 I know it's isn't the nicest thing, but a cardboard box can really go a long way when you are on a strict budget. Step 6. Re-fill your closet. 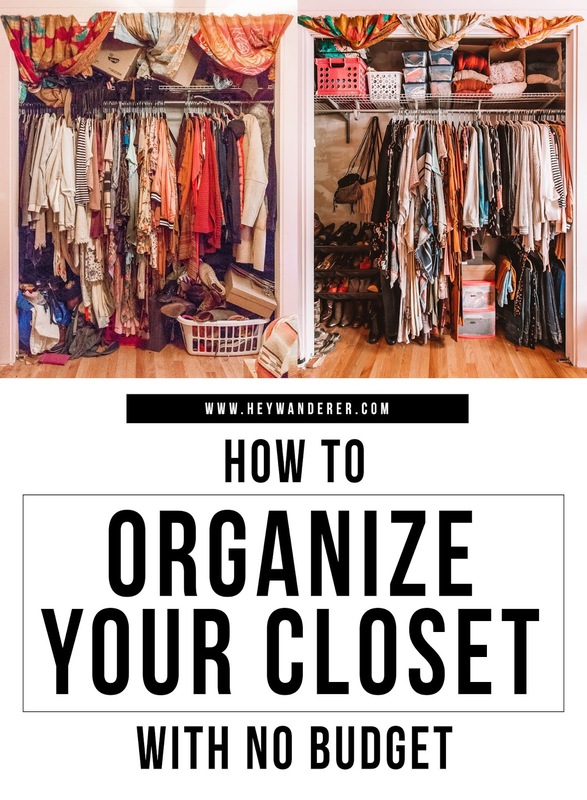 Put all your newly organized bins and boxes in your closet and organize any leftover items. Because I had the space, I added a hook to hang my over-the-shoulder bags on. And you are done! I feel much more peaceful about my closet now. Everything has a place, it's less full, and it's 100% more functional. And I didn't spend much money at all. 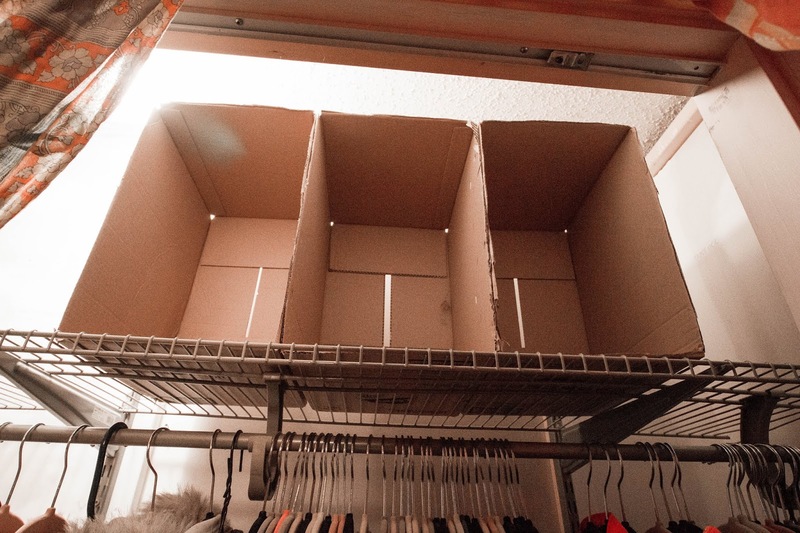 I hope this post will help you organize your tiny closet on little to no budget! If you liked this post or want to save it for later, pin the image below! And don't forget to sign up for the Tidy Room Week Challenge above so we can bring peace to our rooms as well!